Available in 1 oz. 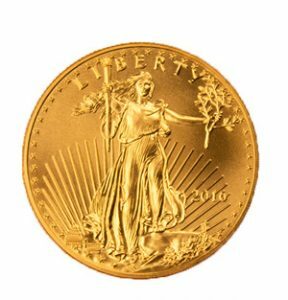 bullion, fractional weights, and proof coins. 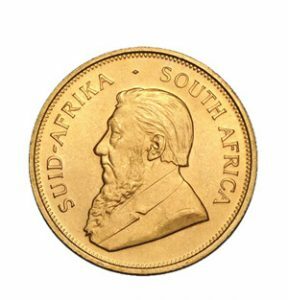 First issued in 1982, the Chinese Gold Panda is a series of gold bullion coins issued by the People’s Republic of China. 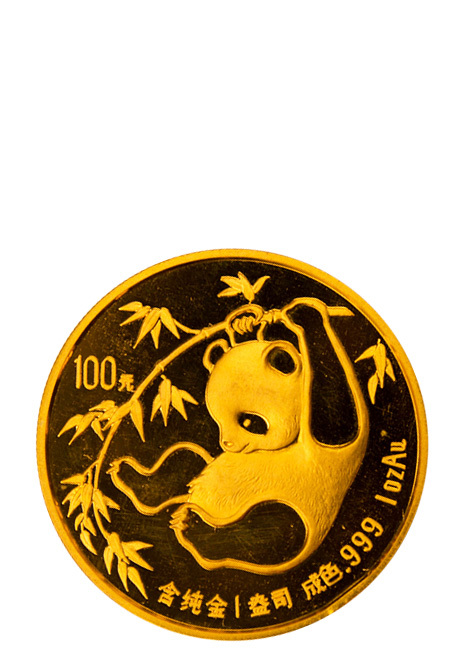 The panda design changes every year (with a single exception) and the coins come in different sizes and denominations, ranging from 1/20 troy oz. to 1 troy oz. 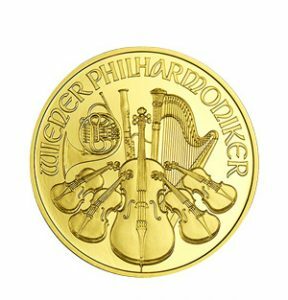 These popular coins are issued in Prooflike Brilliant Uncirculated quality. The obverse depicts the Temple of Heaven in the center with Chinese characters on top saying “Zhonghua Renmin Gongheguo”, meaning People’s Republic of China, and the bottom showing the year it was issued. If the issue is a commemorative one, the theme would be marked here as well. The reverse displays different portraits of a panda that changes every year (except for 2001 and 2002, which share the same design). 500 Yuan, 200 Yuan, 100 Yuan, 50 Yuan, 20 Yuan.